Former Morning Musume member Kei Yasuda is pregnant! 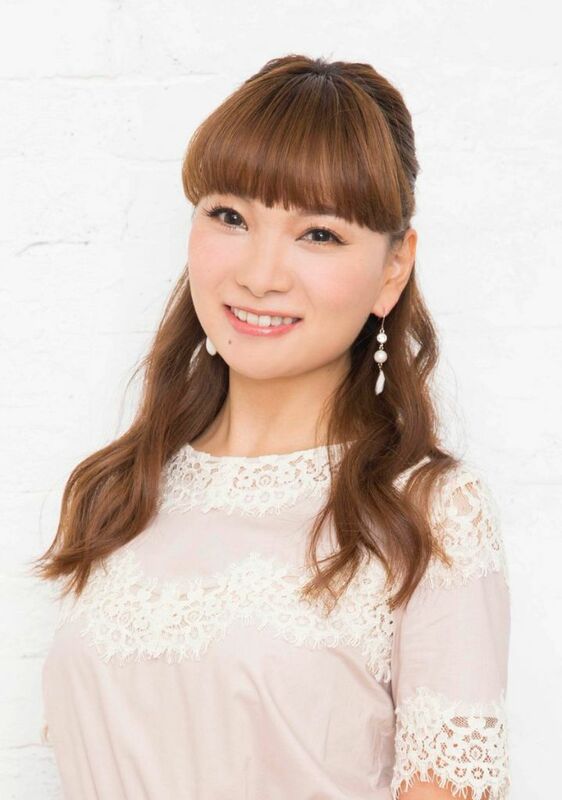 Former Morning Musume member Kei Yasuda has revealed that she is pregnant! Kei just entered the stability period and is expected to give birth sometime early next year. Both Kei, and her husband Yoichi Kozaki are absolutely delighted about the news. Signs of Kei wanting a baby have been present for quite a while now. She has become a regular cover model for the popular baby oriented magazine “Akachan Ga Hoshi”, becoming a big hit with the readers. When she first appeared on the cover, it was the very first time since the magazines launch in 2001 that an adult female graced the cover alone. Kei made her debut in 1998 as a 2nd generation of Morning Musume, first appearing in the single “Summer Night Town”. The following year she was selected to be in the sub-group Petitmoni, their debut single “Chokotto LOVE” was a huge success selling over 1 million copies. Kei soon gained notoriety on variety shows, most notably “Utaban” where the hosts Masahiro Nakai and Takaaki Ishibashi would regularly tease her. As a result, she became one of the most memorable and popular guests. After graduating from Hello!Project in 2009 Kei continued to be a regular on variety shows, and starred in a string of television dramas and stage plays. On May 29th 2013 she married chef Yoichi Kozaki.